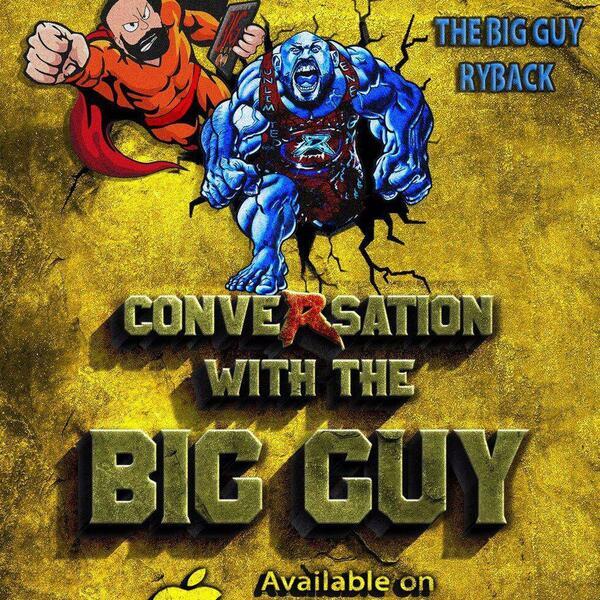 Conversation with the Big Guy is a podcast released every Monday with former WWE Superstar Ryback and Independent Wrestler/ Promoter Pat Buck. They explore life challenges, controversial subjects, wrestling nonsense, nutrition, motivation and anything that they selfishly feel is relevant. Conversation with the Big Guy Ep. 53: The BEST and WORST Wrestling T-Shirts of all time!!! Conversation with the Big Guy Ep. 52: Celebrating One Year of CWTBG ! Top Finishers in Pro Wrestling. Conversation with the Big Guy Ep.  51: The Big Guy Fighting League: Things UFC can do to increase buyrates! Conversation with the Big Guy Ep. 50!!! Fitness Tips! Conversation with the Big Guy Ep. 49: The Final Big Guy's Court??? Conversation with the Big Guy Ep. 48: The Lying Sexist Ryback Presents Mean Tweets! Conversation with the Big Guy Ep. 47: 4 Beers and a Dip! Conversation with the Big Guy Ep. 46: The Notorious B.I.G. Guy Debuts! Conversation with the Big Guy Ep. 45: Top 10 wrestlers that should be in the WWE! Conversation with the Big Guy Ep. 44: Vince Hates Carbs!!! Conversation with the Big Guy Ep. 43: New WWE Network Show Ideas!!! Conversation with the Big Guy Ep. 42: Reinventing Ryback: Top 5 new gimmicks for Ryback’s Independent Run!!! Conversation with the Big Guy Ep. 41: Perfect Meat on the Table! The Top 5 BEST and WORST Wrestling Theme Songs! Conversation with the Big Guy Ep. 40: Headline Clickbait! Conversation with the Big Guy Ep. 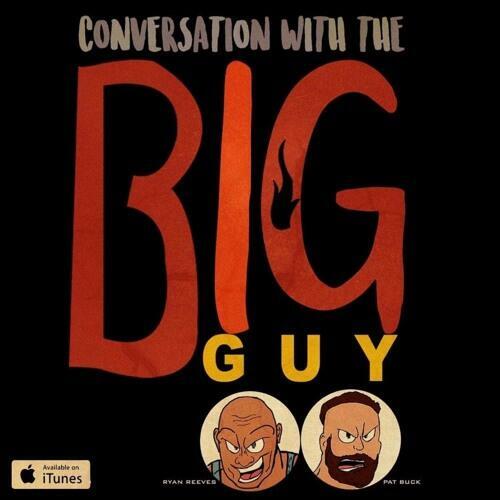 39: Ryback, Rip, Randy...OH MY! Conversation with the Big Guy Ep. 37: Straight Outta Surgery! Conversation with the Big Guy Ep. 35: Wrestlers are people too!